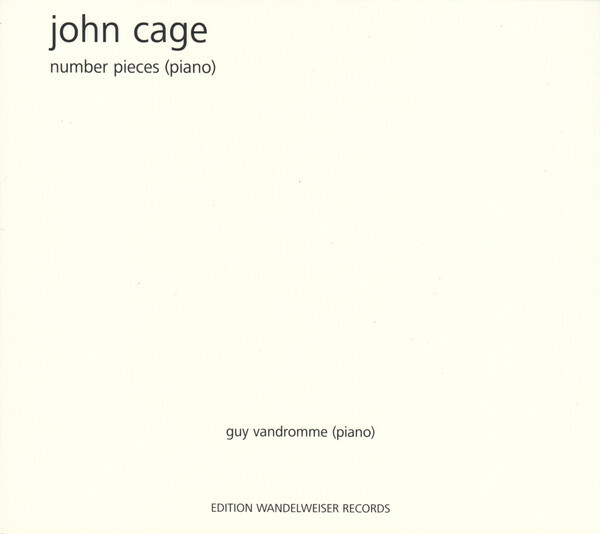 Two versions of Cage's 'One' and one of his 'One5' performed by pianist Guy Vandromme. 'One' was written in 1987, a ten-minute long piece for solo piano. Per the Cage Works page, the commentary is: "This work comprises 10 systems of piano chords, varying in dynamics, selected by chance. Each system is roughly 1 minute long, and all but one is flexible. Each system contains 2 sets of chords. The order of each set is maintained, but the relationship between the two sets of chords is free." The two readings here are fascinating for, among other things, a kind of similarity/difference aspect, kind of like looking at two photographs of, say, adjacent patches of ground. In the first, the notes and chords are more or less low-pitched, almost but not quite spaced regularly, patiently, allowed to hang. The second version is generally pitched somewhat higher, a different tinge, but otherwise paced similarly and bearing a decided structural relationship to the first--it's the same piece, after all, just examined from another angle. 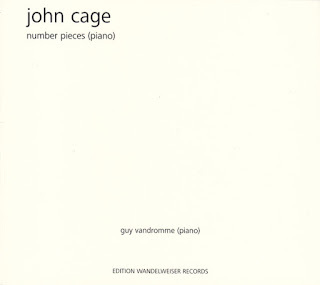 The notes for 'One5' are more complex: "As in Cage’s One4, the left and right hands here have separate time brackets: the left hand 21, and the right hand 24. The time span for the beginning and endings of systems is between 0'15" and 1'15"; thus, there are overlaps within and between time brackets. The number of notes contained within each time bracket is one, two, or three, with a total of 97 for the entire composition. Dynamics are free. The use of the sostenuto pedal is recommended (although not obligatory), in order to maintain the sonorities of the piano as long as possible." As fine as the two readings of 'One' are, it's 'One5' that really stands out for me, just a fabulous recording. As ever, it's about choices made, many, many of them in such a restrained, contemplative setting. Vandromme applied enormous consideration, really letting the notes speak, allowing them to acquire an identity removed from him, to slowly rotate in space. Somber, nocturnal, softly glowing, with finely calibrated silences. A fantastic recording, highly recommended. 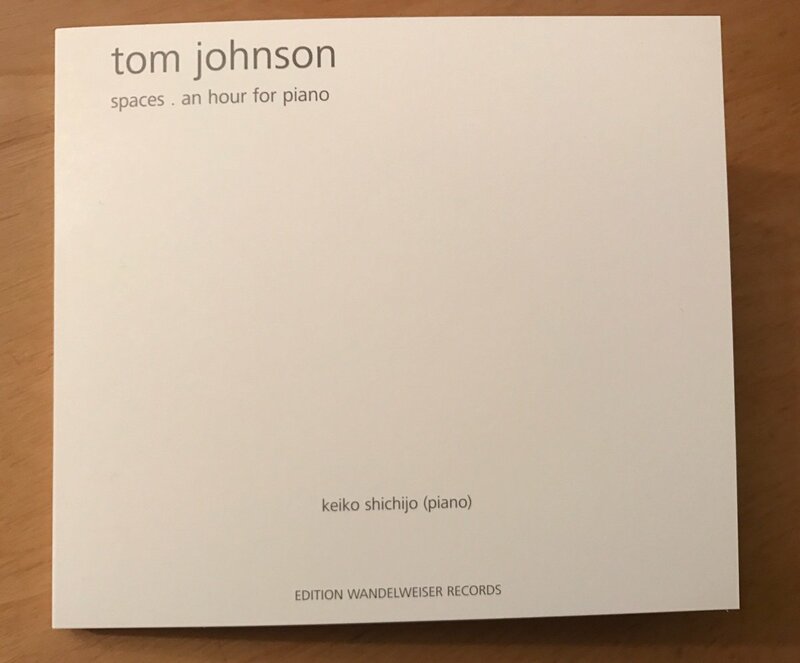 Pianist Keiko Shichijo offers \readings of two early compositions by Tom Johnson. The first, 'spaces' (1969) might in fact be Johnson's very first, at least the earliest one that begins his "mature" phase. He documents the work's genesis in a set of notes, written in 1994, included in the release. It's mildly humorous, accomplished while he was a student of Morton Feldman's, but the concentration on a handful of chords presages, in at least one way, the direction Johnson would come to take. As he puts it, "I could also say that this was the beginning of my life as a real composer." 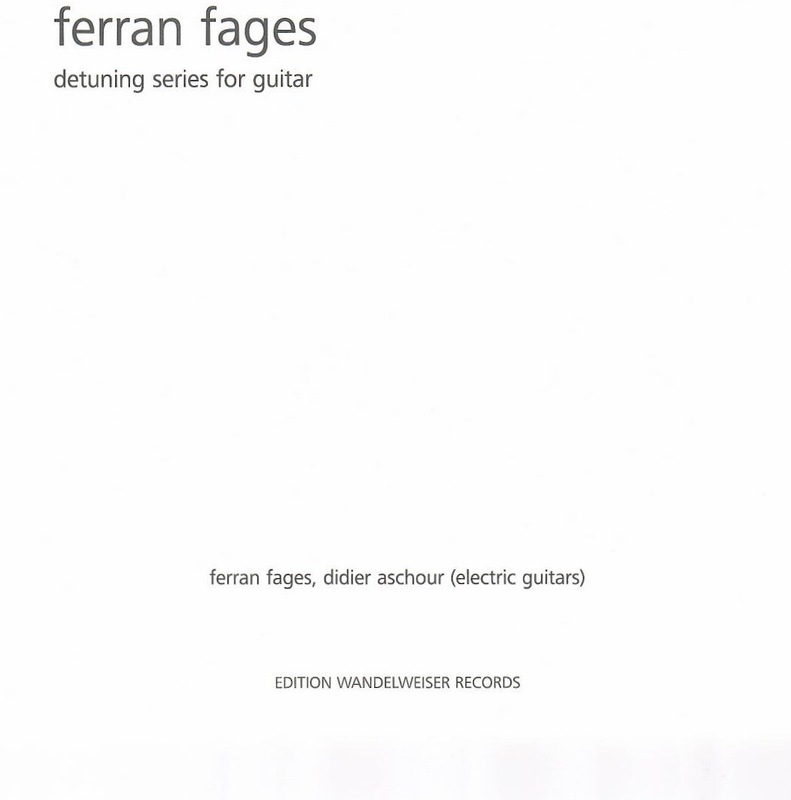 'spaces' begins with eight ringing chords, then settles into softer, lower ones, reminiscent of darkly tilling bells. 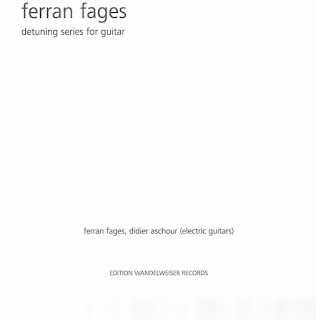 He offsets these more somber chords with lightly skipping, almost nursery rhyme refrain-like patterns in an upper register, the two approaches creating subtle tension. There's a tinge of minimalism in the air, but also consistent variation, a quietly enchanting piece. My first exposure to Johnson's music was with what I believe to be the first recording of his work, "An Hour for Piano", issued on Lovely Music Ltd. in 1979, with Frederic Rzewski at the keyboard. It won me over quickly and has remained a favorite, so I was intrigued to hear a new take on it. The two are quite similar in fact. Each takes about the same time, some 55 minutes. While Rzewski isn't known for his pianistic delicacy, he reins himself in somewhat on the now 40-year old version; Shichijo's touch seems more naturally graceful and also very precise and jewel-like which befits Johnson's writing here. As melodic and "catchy" as the piece is, it takes some concentration not to get bogged down in the rather sing-songy lines and the cute little trills that appear now and then. I find that listening to it as a kind of drone piece, oddly enough, helps a great deal, removes any lingering over-sweetness. Shichijo's very crystalline playing helps a great deal, balancing between the rigor and the prettiness. A fine recording and an excellent one for those seeking an "in" to Johnson's work before plunging into his more scientific and overtly pattern-oriented subsequent music.